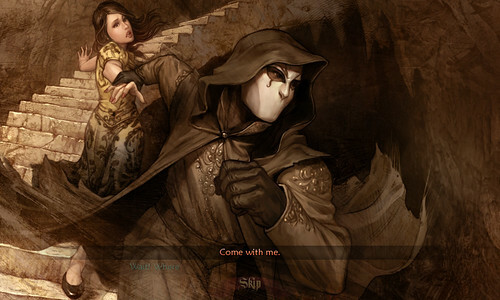 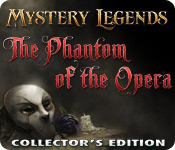 We've added a fantasy art / game art gallery for Mystery Legends: The Phantom of the Opera. 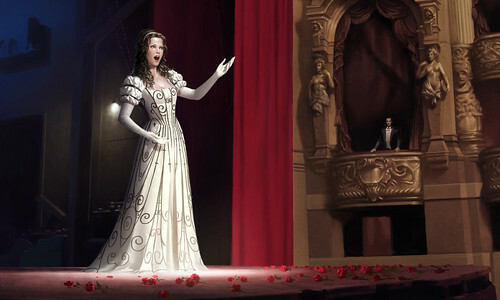 This gorgeously illustrated game includes many character portraits in the cutscenes, and the many rooms in the opera house in which the game takes place. 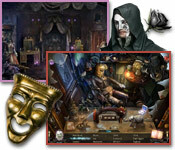 Unlike the previous Mystery Legends game, Sleepy Hollows, there are actual locations in between the clutter-filled hidden object game scenes.